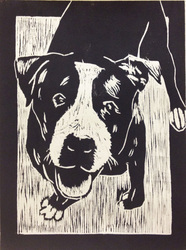 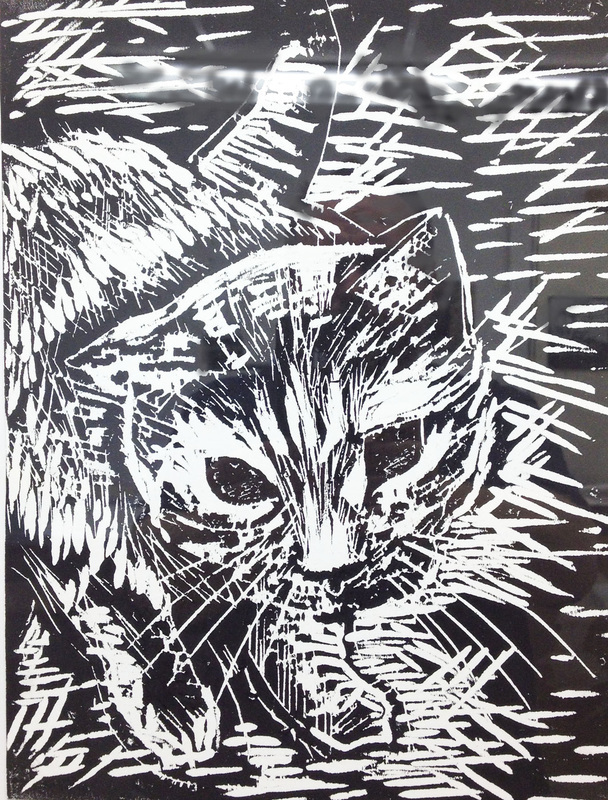 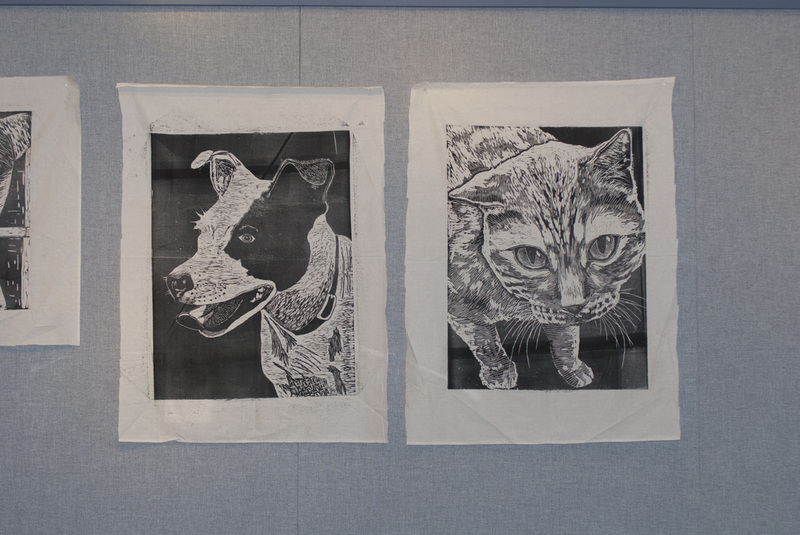 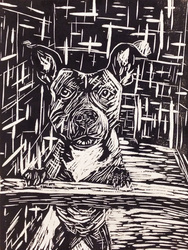 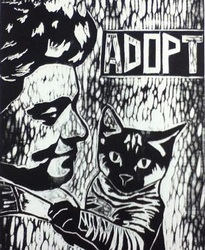 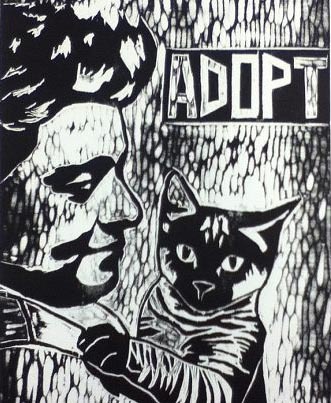 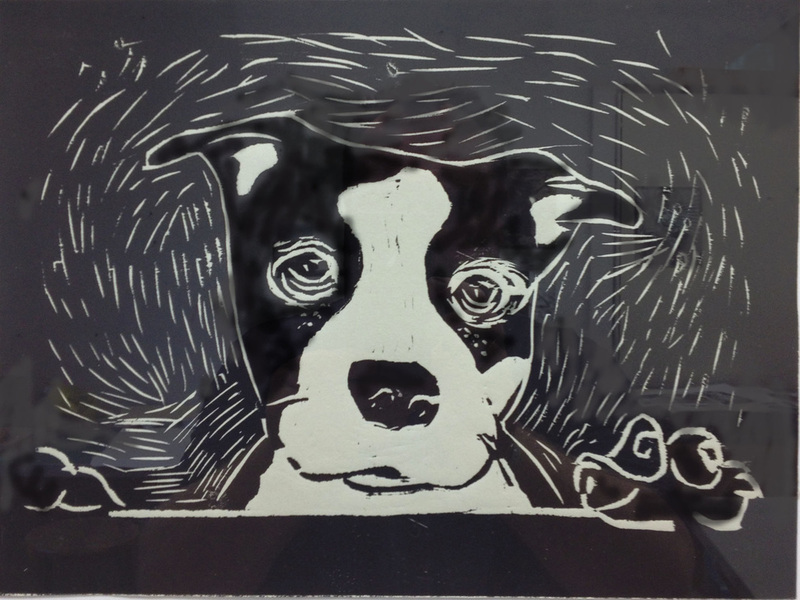 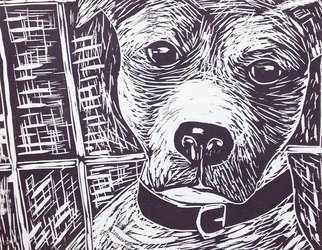 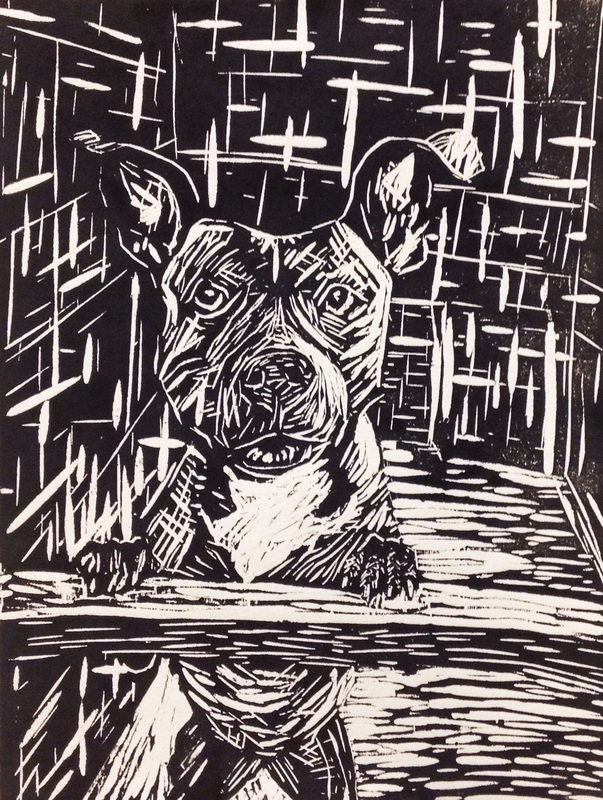 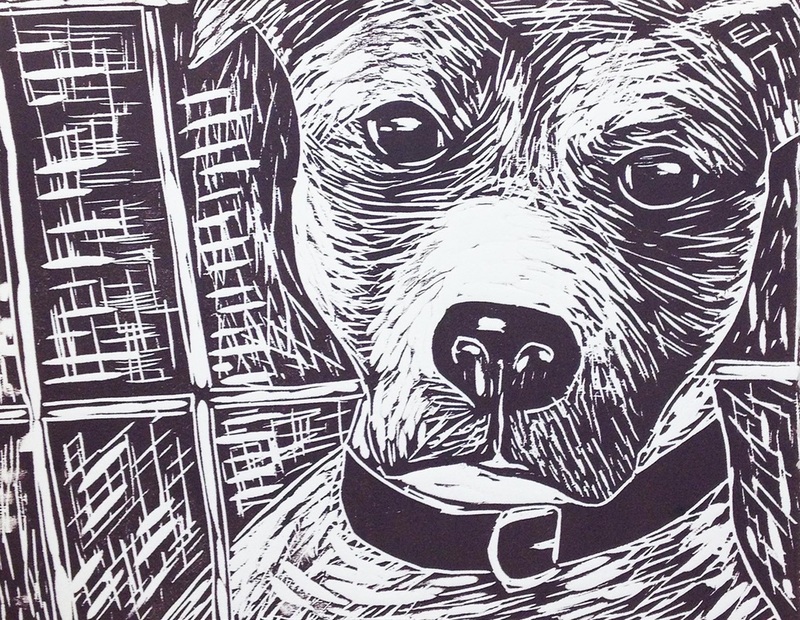 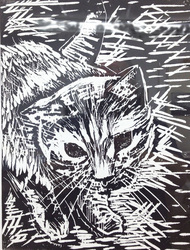 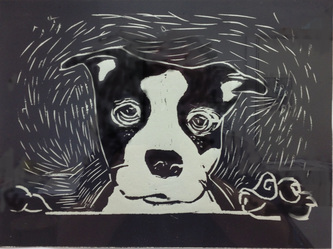 Carriage House Press students created woodcut prints of adoptable dogs cats from the Macon County Animal Shelter. The prints were on display during the May 3 After 5 Live Gallery opening at the Blue Connection Gallery. 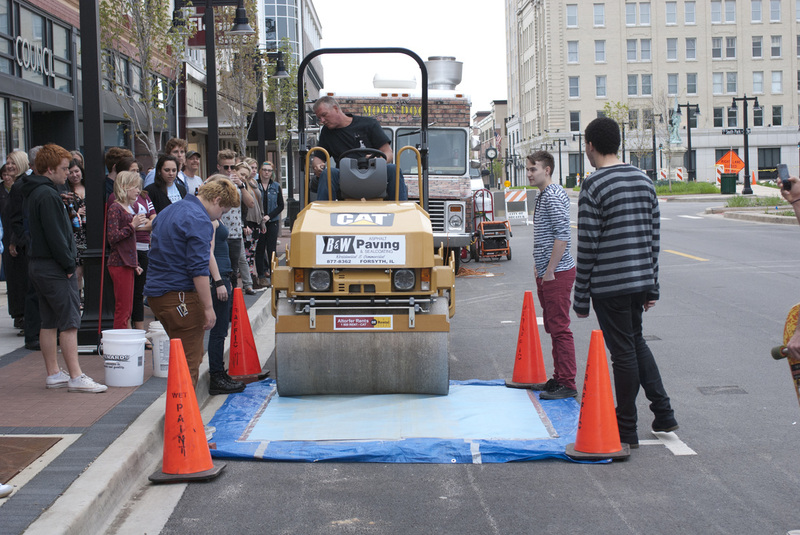 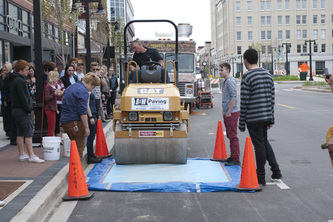 All photos of this event that appear on this website are courtesy of Johnny Power....Thanks Johnny! 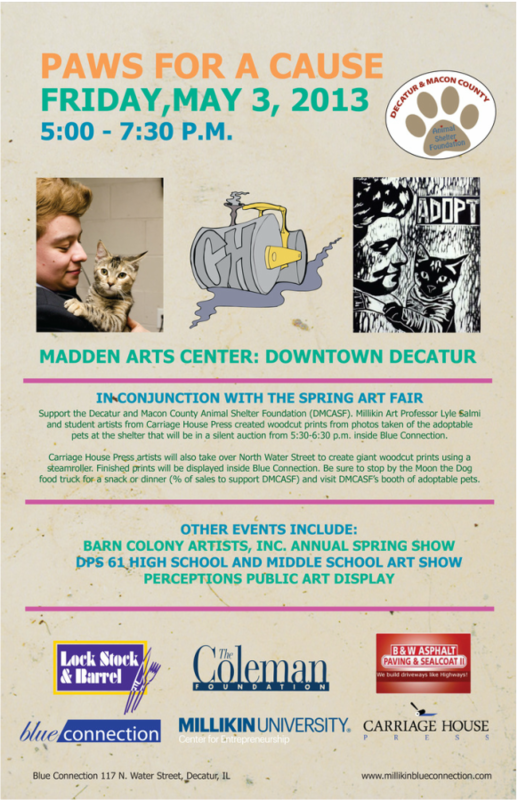 thanks to all for a very successful event! 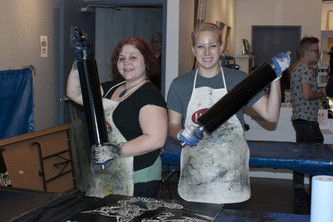 Front: Kelly Sibthorp, Lexie Snyder, Amanda Sagan. 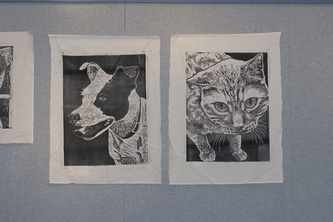 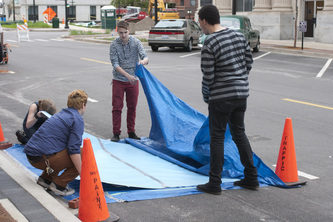 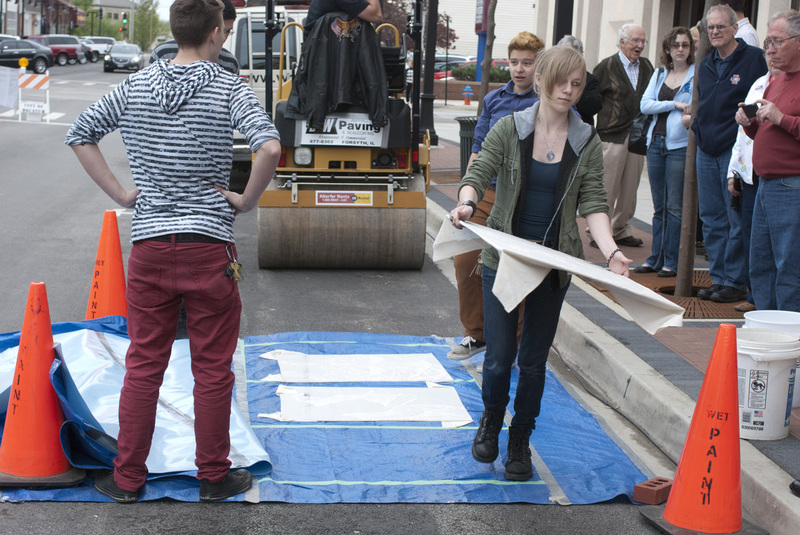 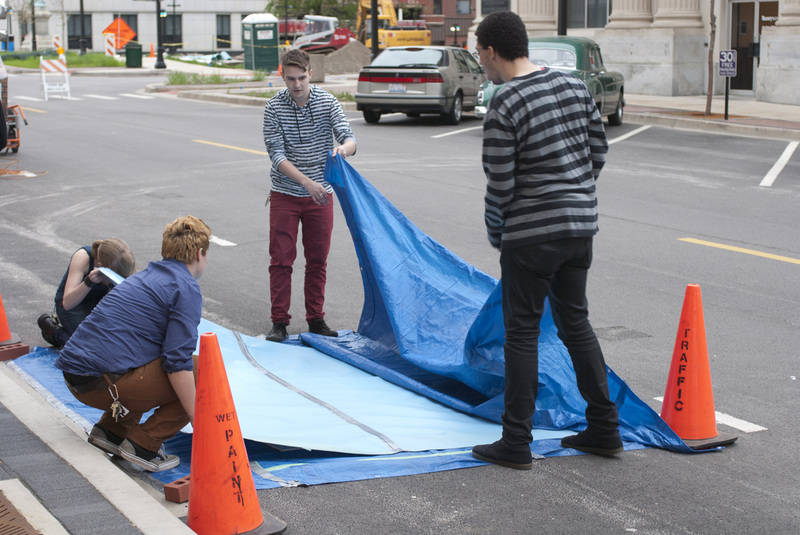 Middle: Dylan Schietinger, Jessica Greenslade Maya Holst, Ellen Hoffman, Lyle Salmi. 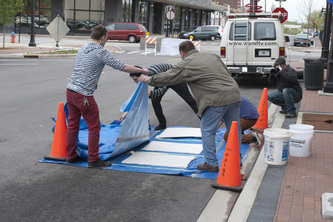 Back: Michael Shultz, Derrick Sosinski, Phil Taylor.